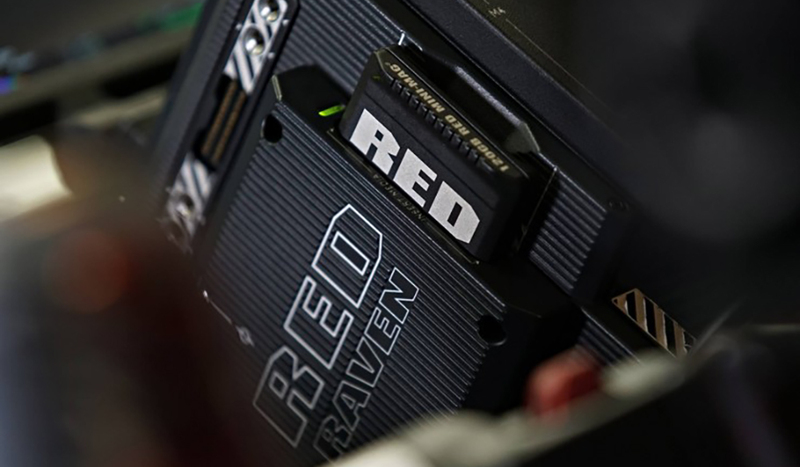 Get the scoop on the new RED RAVEN camera, URSA Mini footage, the a7S II price, lenses, gear, free stuff and more in this industry news roundup. 100 After Effects templates, a Wacom tablet, $500 in PremiumBeat music, video editing keyboard and more. 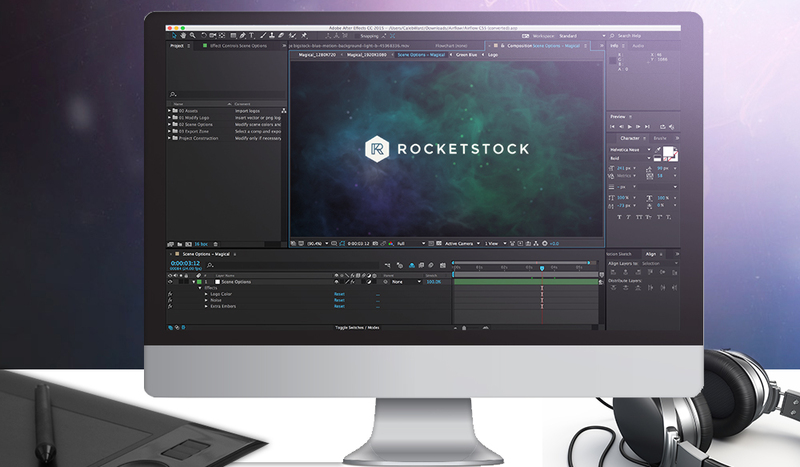 Win it all in the Ultimate Post-Production Giveaway! 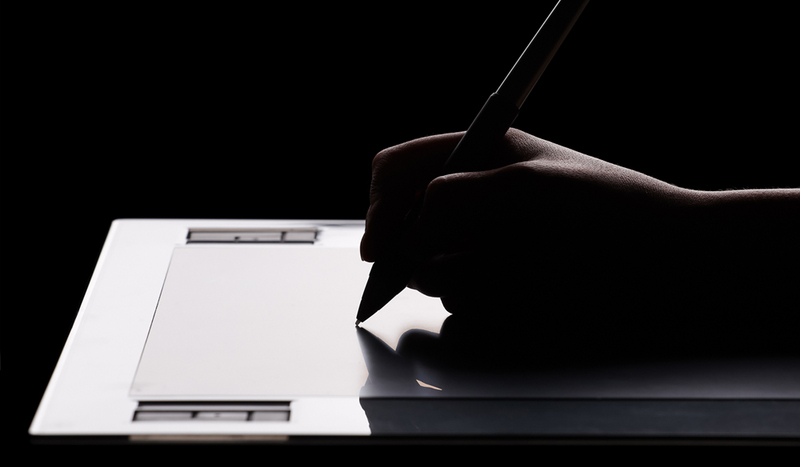 Why Use a Wacom Tablet or Stylus for Post Production? More than just a mouse alternative, a stylus may actually improve your work – especially in regards to video editing, compositing, motion design and color grading.